In a futuristic era, “The World” is a peace-bringing entity. Though no one knows its location, it has watched over Earth for so long that war has become merely a fable. 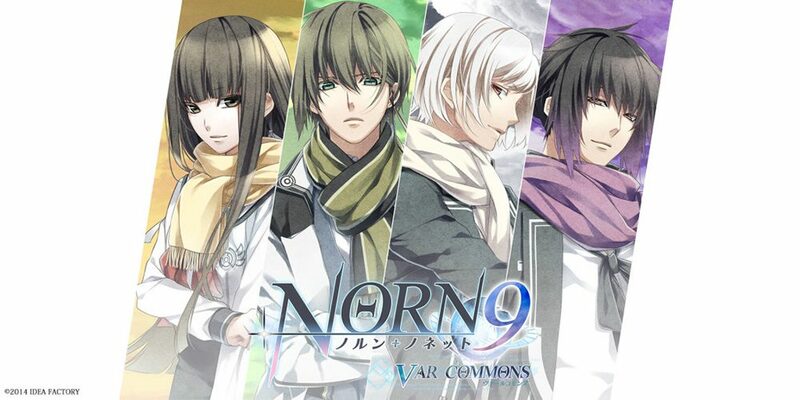 The airship Norn’s task is to deliver nine ability users to The World. As they try to determine who has snuck aboard, the ship is attacked by an unknown assailant aiming to stop the Norn’s progress at all costs. From this chaos arises questions: why were they granted powers, and what must they do once they reach The World? Producers: Frontier Works, Sotsu, AT-X, Orange, NBCUniversal Entertainment Japan, Tokyo MX, i0+, Hakuhodo DY Music & Pictures, Docomo Anime Store, TEAM Entertainment Inc. This anime adaptation is an utter mess. Hi Aster you forgot to mux in the subs on these.